Bigger cars need bigger families – and it appears the Duke and Duchess of Cambridge are no different. 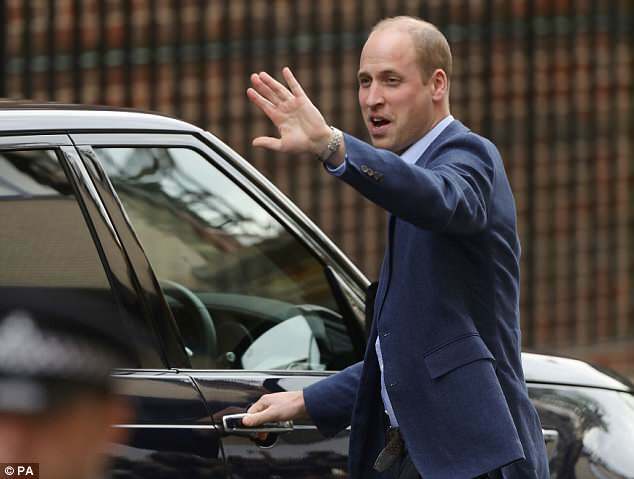 Kate and William were pictured leaving St Mary’s Hospital in Paddington, London, in a new seven-seater Land Rover. The Discovery range costs between £46,000 and £60,000 and will have offered Kate plenty of legroom as she made her way home following the birth of the family’s second son. She had emerged from the hospital moments earlier alongside her husband to introduce their new arrival to the gathered press. 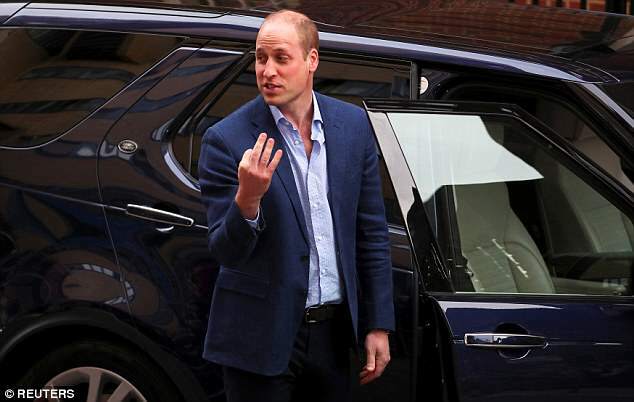 William then drove the family away with the baby in his car seat. The family drove away from the birth of Prince George in a Range Rover SE Vogue 4.4 V8, which costs of £71,295 to buy from the manufacturer. It was given to the Duke and Duchess of Cambridge for their own personal use by Land Rover’s VIP Department.